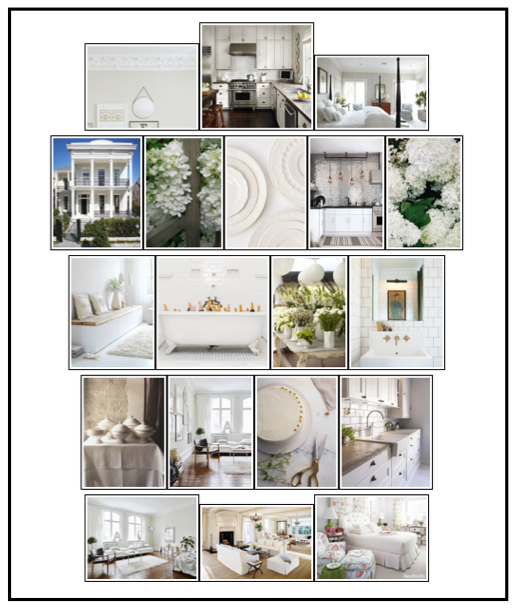 Light and airy, white opens up the smallest spaces and brings cohesion to large rooms filled with furnishings. White and green so fresh. The Greek Revival house was built in 1869 and sits in the heart of New Orleans’s historic Garden District. Exterior painted in Farrow & Ball’s James White. Glam tiles make a wow accent to the white cabinetry. 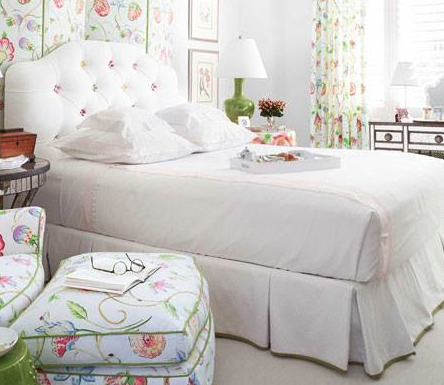 White on white creates a restful bedroom ambiance. This entry was posted in Color, Home & Design, home sweet home, white. Bookmark the permalink.